The number one rule to success in business and in life is to have a heart of gratitude and thankfulness. Being thankful is the foundation for which every single thing in your life is built. The power of gratitude is life changing. It changes your mindset around everything. 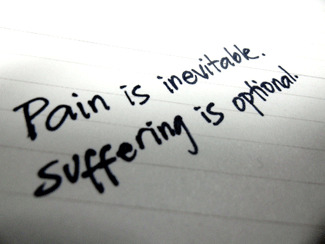 It changes your relationships, your health, and your finances. Gratitude brings more blessings in your life. If you believe in the law of attraction, then you know that what you put out is what you get in return. So if you are putting out gratitude for blessings, you get more blessings in return. Concentrating on the positive things in your life and being thankful for those things...creates more positivity. If you concentrate on the things going wrong- lack of money, lack of love, issues and problems...you then are giving more attention to those things and will get more of that in return. Of course, things will go wrong, there will be difficult situations, there will be days you don't want to get out of bed BUT if you will concentrate on all the amazing things in your life and begin to be thankful for those things...your perspective will change. Who knew that a 23 year old heart throb could be so wise and humble. 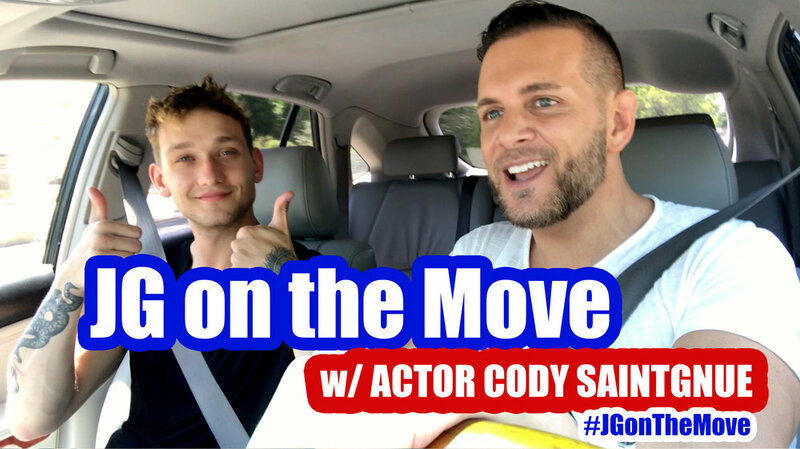 Teen Wolf actor and international model, Cody Saintgnue, blew me away during this interview. He is beyond his years. We discuss his own struggles with confidence and what he has done to conquer his insecurities. We discuss greatness and what that really means. What is the "it factor"? Cody explains it so well. We discuss failing and the importance of falling and getting back up. But I choose to handle changes and mishaps with humor. I trust the flow. Even when I make mistakes. You can't change the past. You can only choose how you will walk into the next few seconds and minutes, which will dictate how your day will unveil. 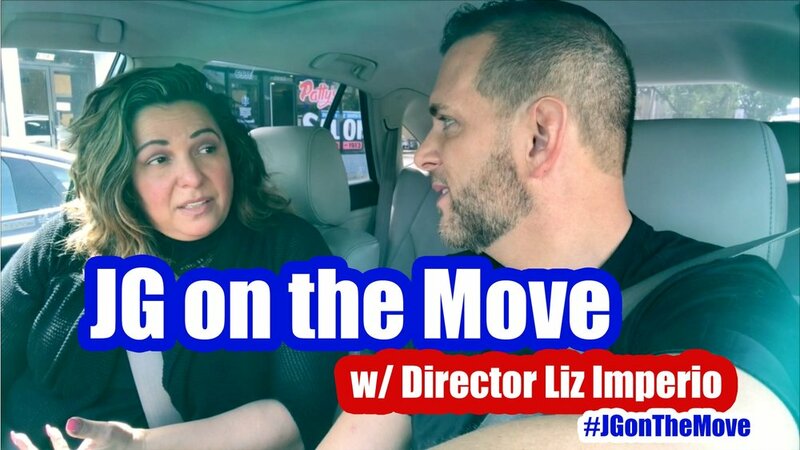 I am going to sit here and use my time to be a #gamechanger and to reach out to people I love. I choose to laugh and make fun of my mistakes. I choose to remain happy and positive. I choose to speak life rather than demean myself. The last Master Mind course was a huge game changer for me. If you want to be changed...I highly suggest this amazing experience. Invest in yourself!! You are worth it! Link is in my event calendar. Stop letting your fears and lack of self-confidence keep you from your greatness!! I just had dinner with one of my closest childhood friends. She began to tell me how much she hates her job and how she has wondered how she could have her own business and do something she loves. I asked her what she really LOVES to do. But she fears financial failure. Who would buy her cakes? How could she ever sell enough cakes to help support her family? What if she quits her secure job that give her great benefits and then fails? I asked her...what would have happened if Steve Jobs would have allowed his fears to control him? What if Sam Walton (Walmart), with a 6th grade education, would have given into his fears? We all have fears but we can't let them control us. Within an hour, we created her company name, bought the domain name for her company, got all her social media profiles, came up with her branding concept, a marketing plan, and put a plan together to launch in 3 weeks. We looked at how many cakes she would need to sell a month to quit her job. I witnessed her as she realized her dream's possibilities. I could see her world light up. I watched her fears disappear. I heard pride in her voice. She could see a light at the end of the tunnel. In order to step into your greatness...you have to first show up. Then you take it step by step. You also have to invest in yourself. If you have a dream...find someone to help you make it reality. DM me if you are needing help with your dreams and business ideas. Stop being lazy. Get off your a$$ and make something happen for yourself. My $.02 for the day. THIS IS LOVE – Lovesick launches new campaign with Jordyn Woods and friends. Jonathan George vets Allison Ivy to record theme song. Go team! Hollywood Launch Experience - July 10-14th! Come out to LA and take part on the Hollywood Launch Experience. Compete, Train and Showcase with industry professionals. Click here to register and receive more info! 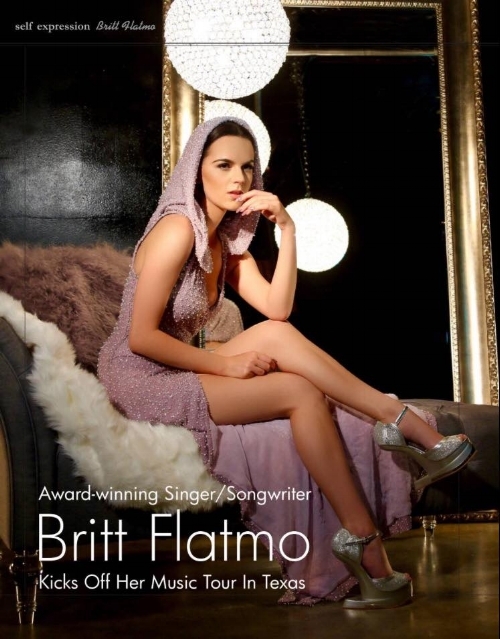 Britt Flatmo featured in Equanimity Magazine! Thank you to Equanimity Magazine for the amazing feature! Britt had a great time during her sit down with Equanimity CEO, Lumbie Mlambo. ON stands now or you can get your digital copy here:http://www.magcloud.com/browse/issue/1175994. Dallas, TX (August 19, 2016) – DFW’s Kelsey Lewis, is set to release her new single “So In Love With You” on September 15, 2016. This past May, Lewis won the coveted title of Grand Champion Winner at the 3rd Annual DFW Icon during the Grapevine Mainstreet Fest. Part of the $20,000 prize package was a trip to LA and a song produced with Grammy Nominated writer/ producer duo Jonathan George and Anthony Mazza. George has been responsible for developing and launching some of the biggest names in the youth market including Dallas’ Dalton Rapattoni from this year’s American Idol. Lewis also won Belk’s 2016 Southern Musician Showcase, which has her touring as part of their Road South Tour. Lewis is available for interviews and performances. George will be in Dallas September 14-19th and will be available for interviews.